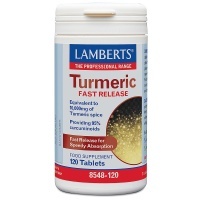 A full range of health supplement brands, including Biocare, Higher Nature, Lamberts Healthcare and 40 other top brands available online at health4youonline.com. 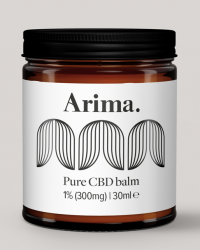 Click on the brand name to go there. Prostasan - powerful relief of protate discomfort. 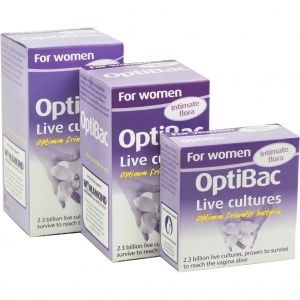 These two probiotic strains are proven to reach the intimate area. Food-based essential nutrients for women. 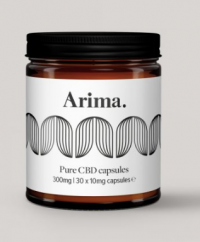 The "miracle enzyme". 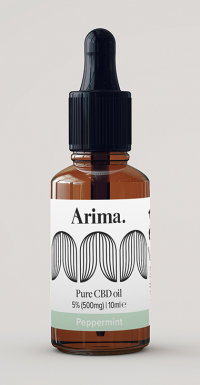 You must have a look!. 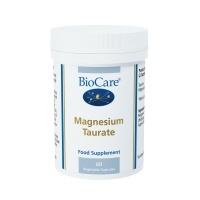 BioCare Magnesium Taurate is very important to cardiovascular function. 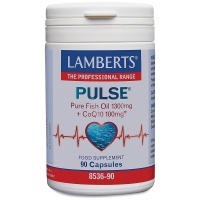 L-Taurine supports cardiovascular function. 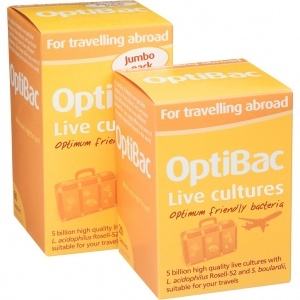 OptiBac live cultures to take prior to and during your travels. 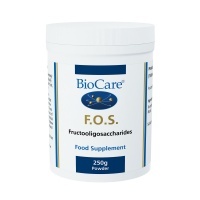 Fructooligosaccharides (FOS) for beneficial bacteria.